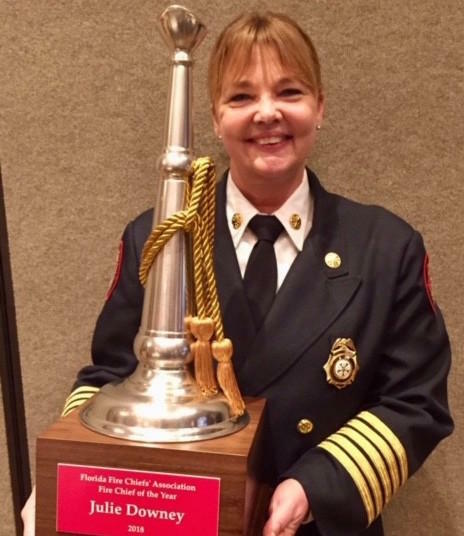 Davie's fire chief, Julie Downey, has been named Florida's best by the Florida Fire Chiefs' Association. She was given the 2018 state fire chief of the year award earlier this week at a ceremony in Ponte Vedra. 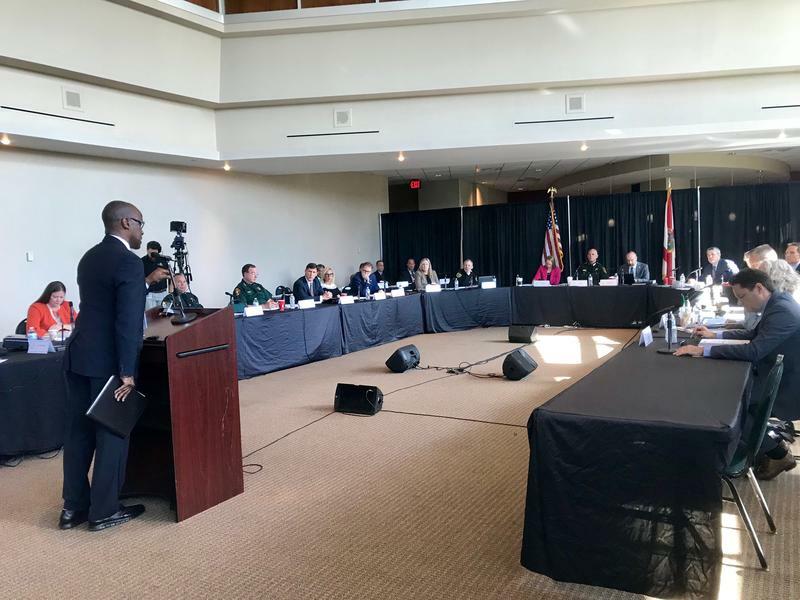 The recognition comes after Downey expanded a national campaign called Stop The Bleed, which teaches civilians how to control severe bleeding in emergencies and how to help before emergency responders make it to a scene.